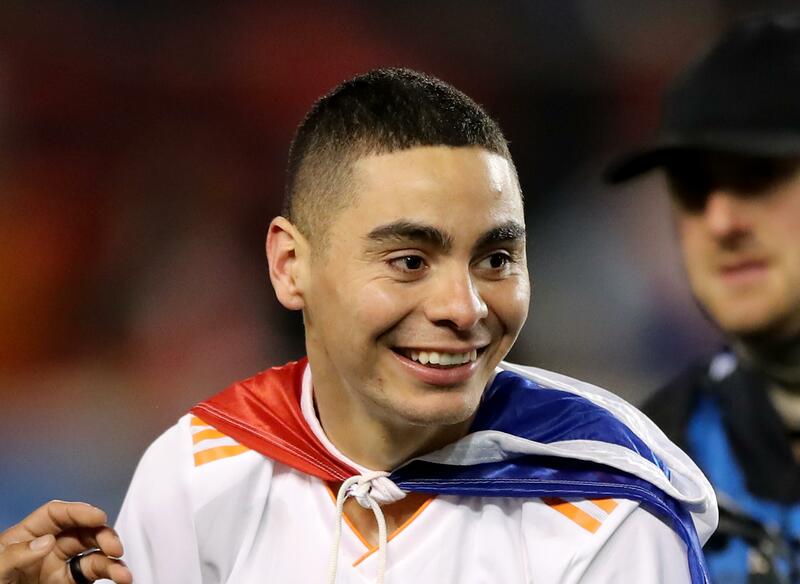 Newcastle United could have a debut to club-record signing Miguel Almiron against Wolves tonight. The Paraguay international joined the Magpies from Atlanta United last month in a £20million transfer. But who is Miguel Almiron? talkSPORT has found out everything you need to know about the Toon’s newest recruit. Almiron started his playing career with Cerro Porteno in 2008. He spent five years with the youth team there before breaking into the senior side. Almiron struggled for playing time in his first season as his side lifted the Torneo Clausara – but the following season he made more of an impact, scoring five goals in 19 appearances. His impressive performances caught the eye of Argentinian club Lanus and he sealed a move there in 2015. The following season, he netted crucial goals against bitter rivals Banfield in the Clasico del Sur and in a cup final match vs San Lorenzo. His ability to score crucial goals at vital moments saw him fulfil the ‘American Dream’, and he moved to Major League Soccer to play for Atlanta for £6.1million. 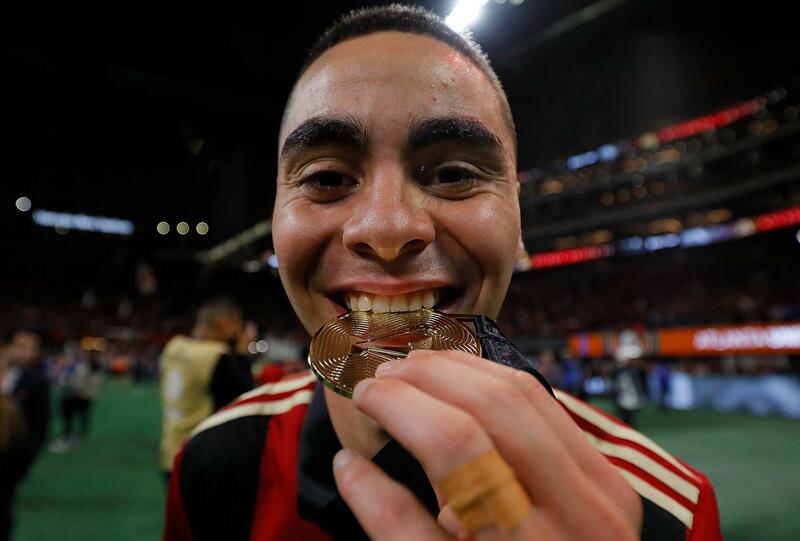 Almiron joined Atlanta United in December 2016 and became a key member of the side in his first season, scoring nine goals. His fine form continued last season where he was instrumental in his side’s MLS Cup triumph – netting 13 goals an assisted a further 11 last term. Overall, Almiron has an impressive knack of getting goals from midfield – averaging a goal every three games. Almiron has also made 13 appearances for the Paraguay national team but is yet to score for his country. Almiron will appeal to Rafael Benitez for his versatility as he can play on either wing or in the No.10 role behind the striker. He possesses a great knack of getting goals, but his attacking prowess is not his only valuable skill – he is also tireless in defence and possesses the determined and hard-working South American work ethic. 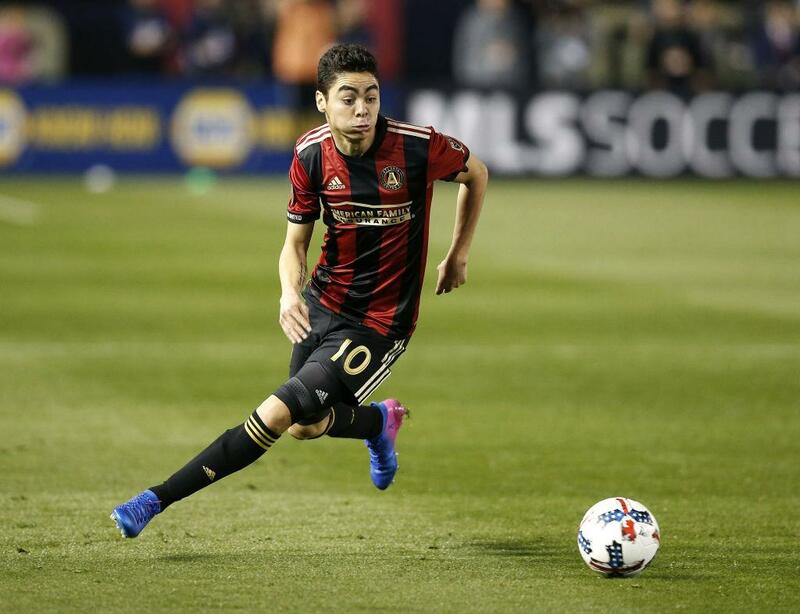 Atlanta United head coach Gerardo Martinez once said: “Miguel has a commitment to the team, I’m talking about his commitment to winning the ball back, pressing, he’s a player that’s always working,. “He’s an atypical No.10. Because he gives you everything that a No 10 gives you and he probably dispossesses players like a defensive midfielder.